Events - Page 2 of 20 - Miedema Auctioneering & Appraisals, Inc. 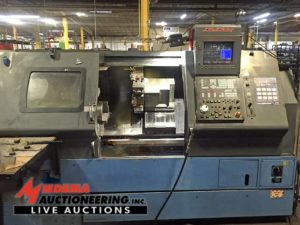 The Auction is in conjunction with Hilco Industrial and Resell CNC. 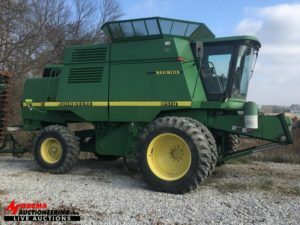 Having decided to retire from farming, Jeff Ditmire has hired Miedema Auctioneering to conduct a live auction with internet bidding of his equipment. 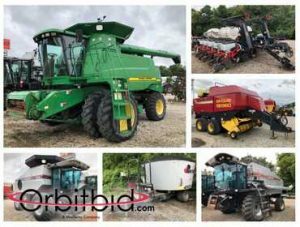 Highlights include: John Deere 9650 STS Combine, John Deere 9510 Combine, John Deere 8520 Tractor, John Deere 9400 Tractor, John Deere 4850 Tractor, John Deere 4040 Tractor, John Deere 6410 Tractor, Nitro 200 Crop Sprayer, Agco 8824 Corn Planter, Tillage Equipment, Hopper Bottom Trailers, Plus more Planting and Harvesting equipment! 200 Acre Luxury Equestrian Estate, 5820 Shoeman Rd. 200 Acre Luxury Equestrian Estate In Haslett, MI. 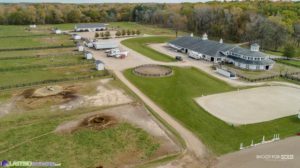 Online Real Estate Auction featuring a full-service event farm that offers full training (beginner through advanced), and stall and pasture boarding. Facilities include cross-country course, run-in sheds in each field, two outdoor dressage arenas, large outdoor show jumping ring, and a 30x100m indoor arena. Main arena facility also has 15 stalls, wash facility, main and upper level viewing and entertainment areas, and sleeping/laundry/bathroom facilities for staff or guests. Spiral stairway to all levels including a third story lookout. Additional barns for hay, boarding, equipment, etc. The 7,500 +/- colonial home overlooks the sprawling grounds which include pond, pool, and tennis court. Home has been recently updated and boasts seven bedrooms, six bathrooms, private guest suite with kitchen and all facilities, four-stall garage, video surveillance, and much, much more. Contact agent for private tour and for more information. 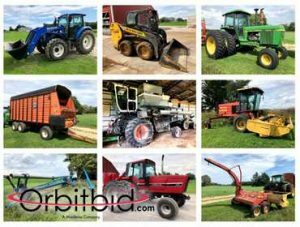 WPI, LLC, 16702 150th Ave.
Fall Hudsonville Fairgrounds Auction. ADVERTISING DEADLINE - November 6, 2018. 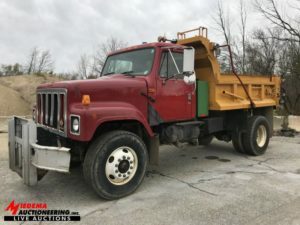 This will be a LIVE AUCTION EVENT held on site at our Byron Center Facility (601 Gordon Industrial Court SW, Byron Center, MI 49315). Online bidding will also be available through Proxibid. The auction features hundreds of high end, rare, and collectible firearms (most of which are unfired). 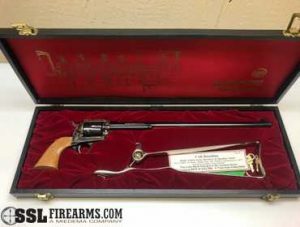 Including: Commemorative Colt revolvers, Winchester lever action Rifles, special edition Rugers, Remington & Ithaca shotguns, a German Luger Pistol, and many other rare / hard to find pieces. 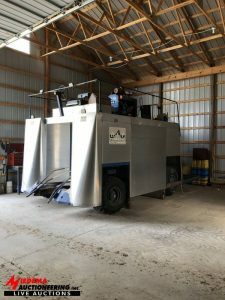 Having discontinued farming, Integrity Organics has hired Miedema Auctioneering to sell all of their equipment. 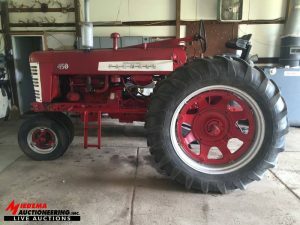 Auction Highlights will include: Massey Ferguson 50 Tractor, Ford 9600 Tractor, Allis Chalmers 8070 Tractor, Superior MFG Grain Bins, (2) John Deere 7000 12-Row Planters, Gravity Wagons, Gallenberg Aire Glide 750G Sprayer, Tillage Equipment, Forklifts, Telehandler, Misc. 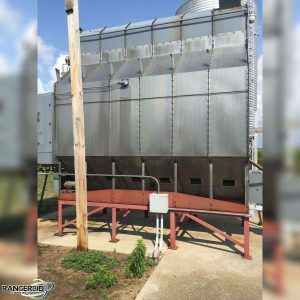 Farm Equipment, plus much more!  Live online bidding will be available on Proxibid.com. 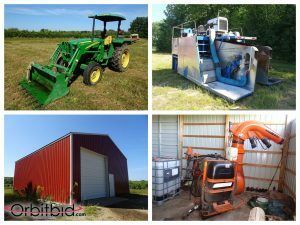 Having sold his blueberry farm real estate, Mr. Jim Riccioni, of Lakeside Blueberry Farms will be selling all of his farm equipment at live public auction. 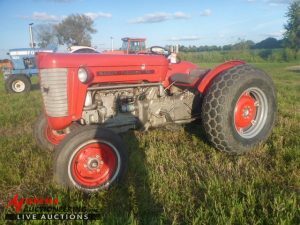 Highlights include (5) John Deere tractors, (2) BEI blueberry harvesters, sprayers, brush cutters, plus much more. 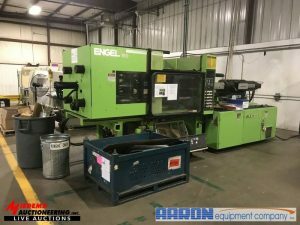 Outstanding opportunity to buy equipment directly off the farm! Williams’ Farm Machinery, 1115 Lansing Rd. J & D Dairy, 1378 W Nicholson Hill Rd. 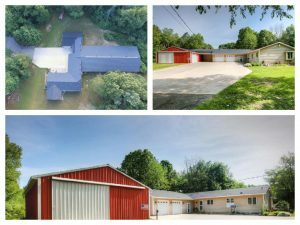 LIVE AUCTION featuring a 1833 square foot house with a 5300 square foot warehouse, and 30x40 pole barn on 5 acres. The home is a 4 bedroom and 3 bathroom ranch house. This property is located 2 miles from Wabasis Lake county park with a public beach area. 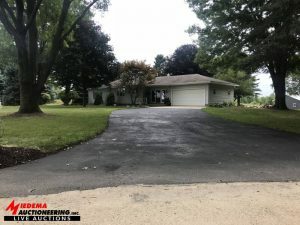 The property is in a beautiful country setting and only 9 miles to US 131 and 6 minutes to Greenville. Don’t miss out on this great opportunity!